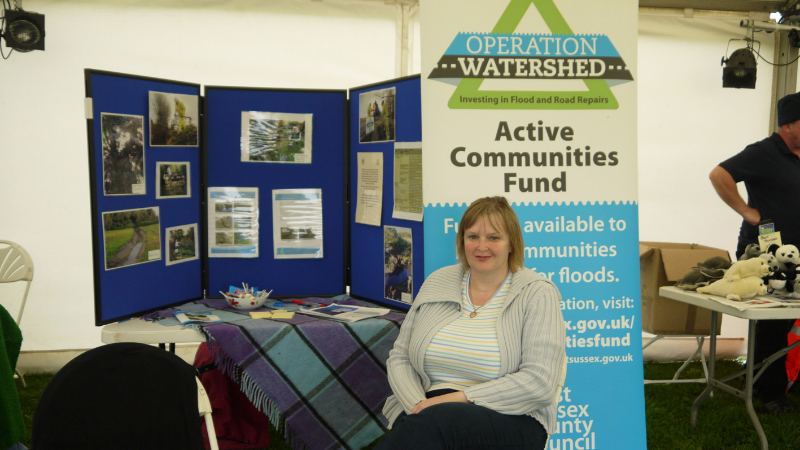 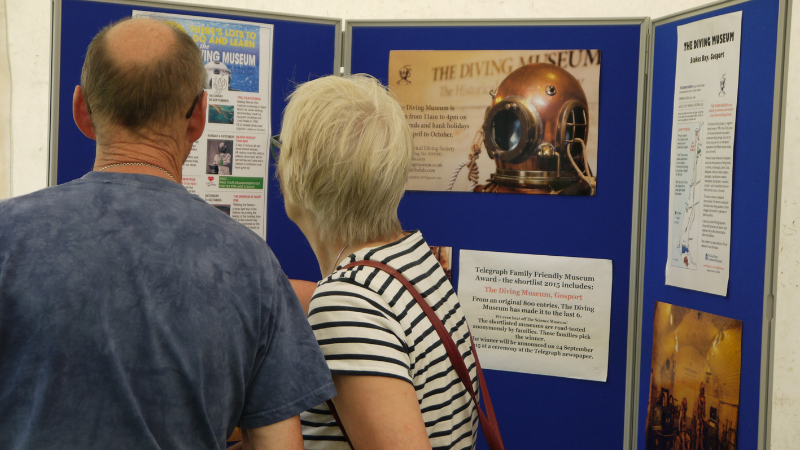 The Selsey Sea & Salad Fair, organised as part of the Selsey Festival 2015, got off to a very wet and windy start on Sunday 23rd August 2015, which unfortunately didn't encourage many people to go out and about. 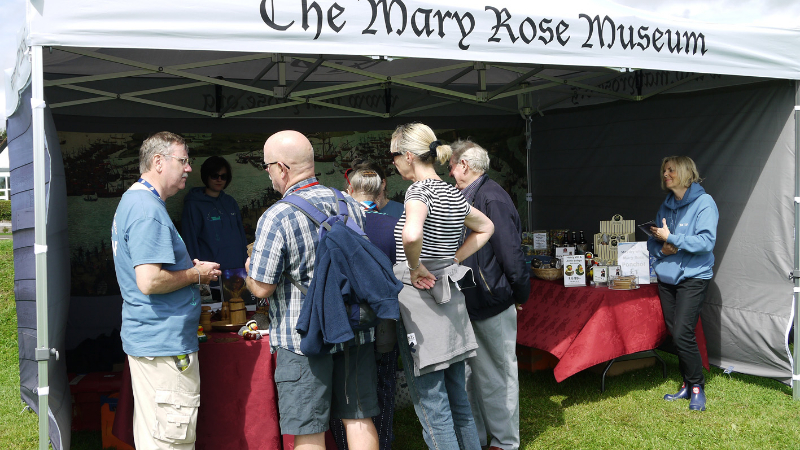 However the weather brightened up late morning and the sun was out by mid day. 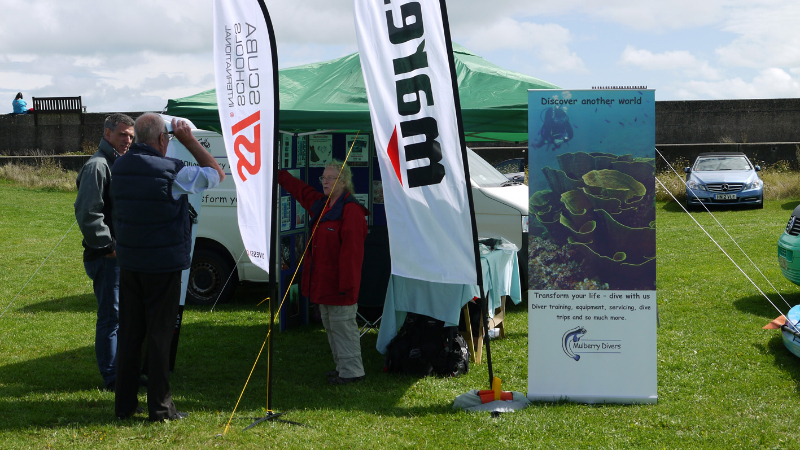 The sun brought a surprising number of people out with it, and although the snorkelling trek was cancelled the paddleboarders were able to take full advantage and try-it sessions took placea at the foot of the boat ramp. 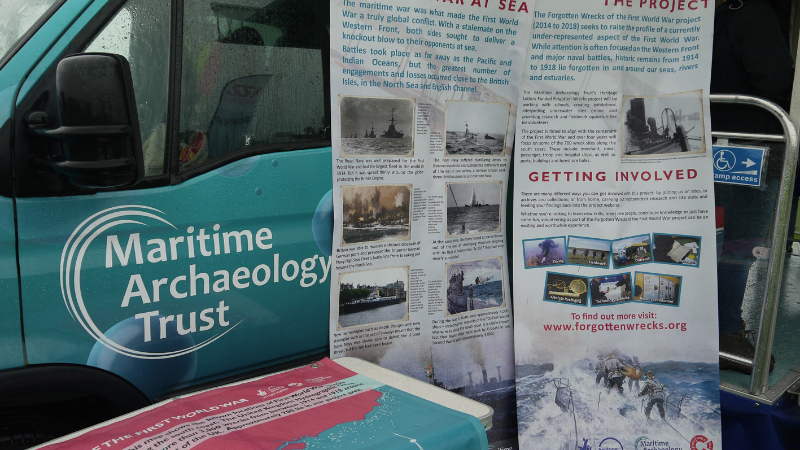 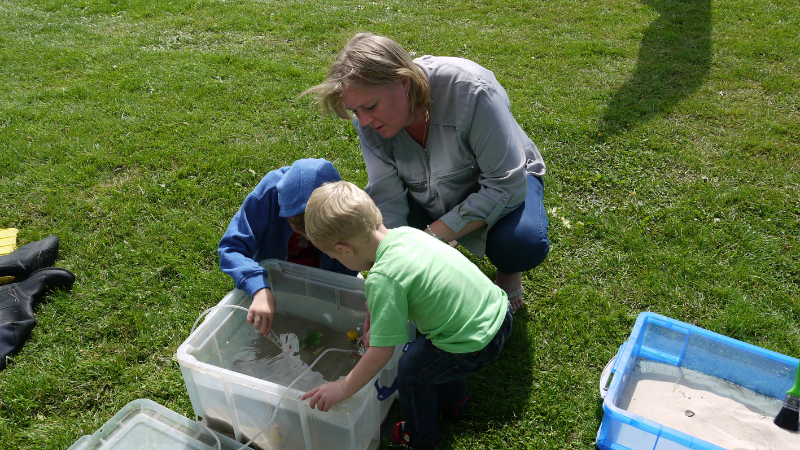 The Maritime Archaeology Trust and Mary Rose Museum were busy in the afternoon, while children enjoyed the treasure hunt offered by Selsey First Responders. 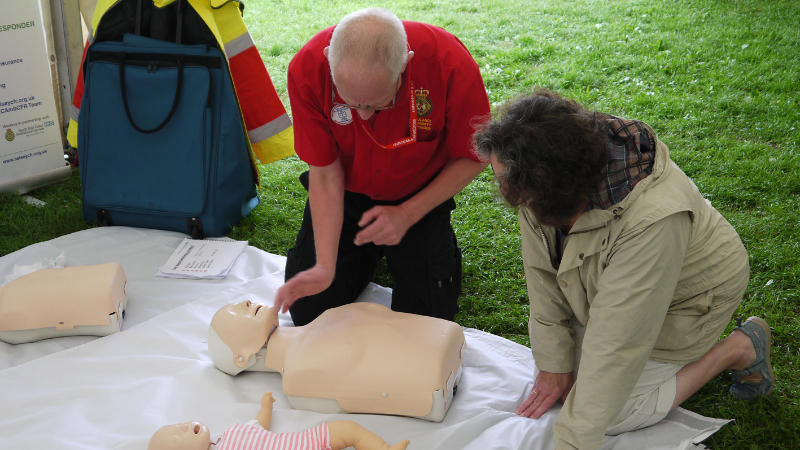 A number of people took advantage of the offer by Selsey First Responders to show them first aid and resucitation techniques. 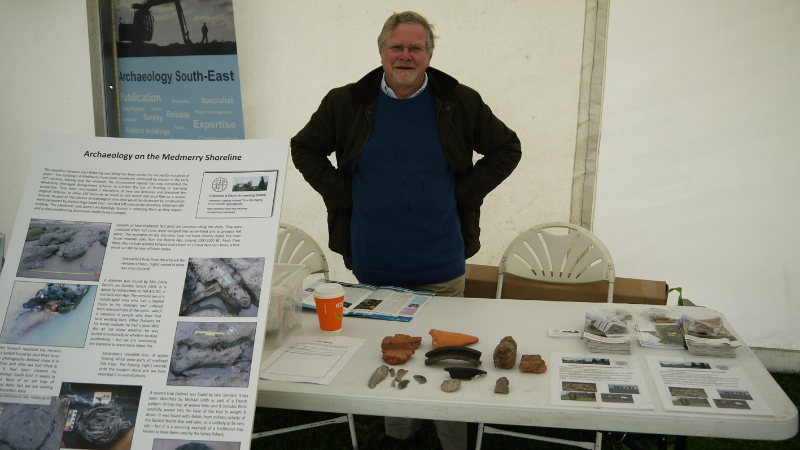 The exhibitions by Archaeology South East and CDAS (Chichester District Archaeology Society) on the archaeology found at Medmerry were extremely popular. 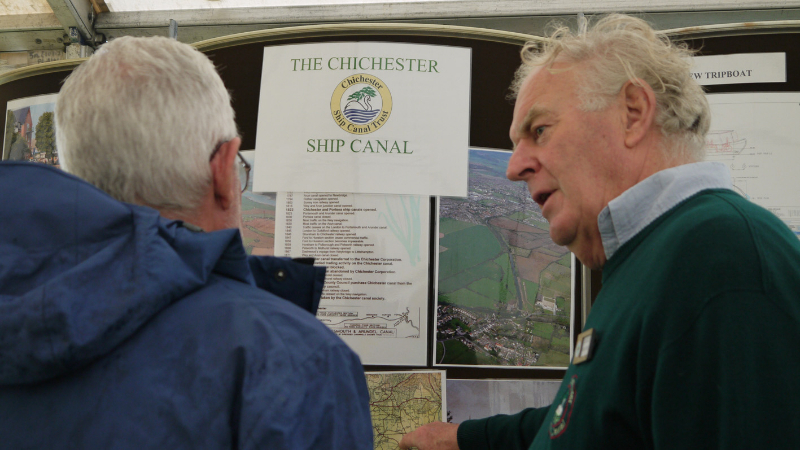 Chichester Canal Trust and Selsey Cycle Network talked about footpaths and waterways. 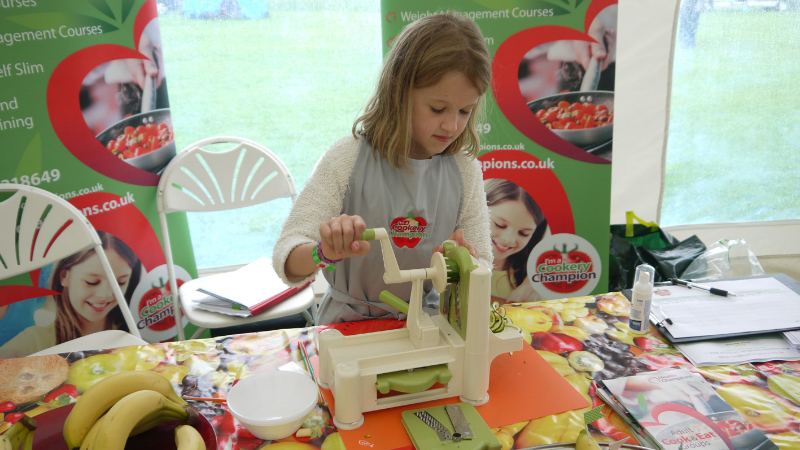 Chichester Health Champions introduced passers-by to the rotary food slicer. 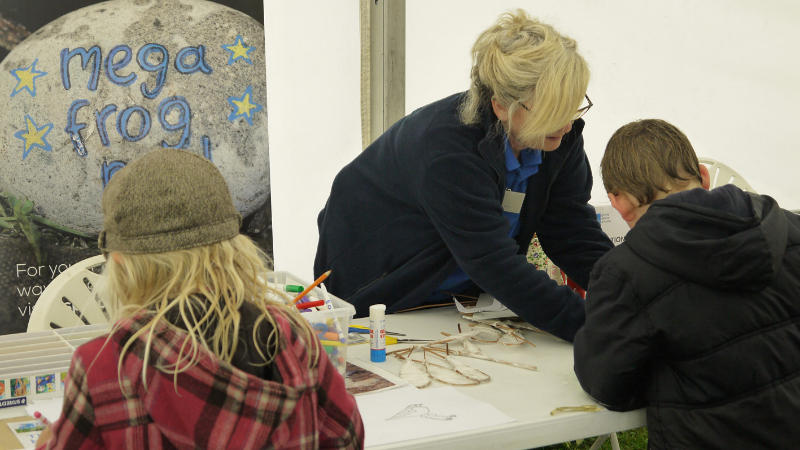 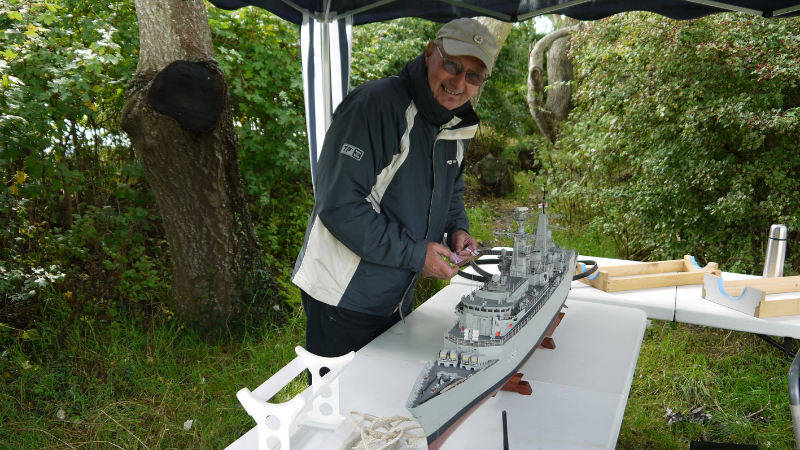 The RSBP had the star turn however, and were busy beyond the end of the 4.00pm finish time helping children make little tern mobiles. 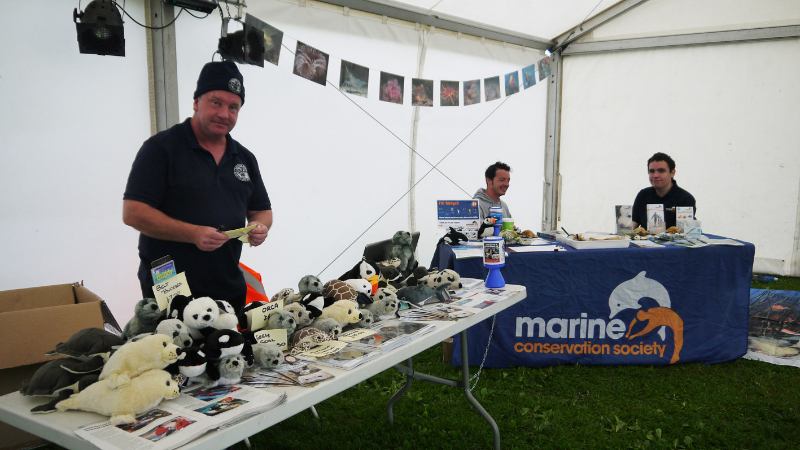 All that remains is to say a huge 'Thank You' to everyone who took part both on the day and behind the scenes. 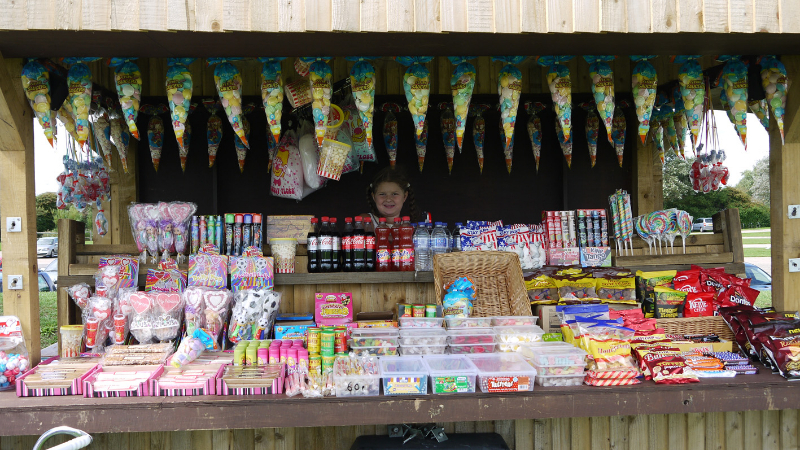 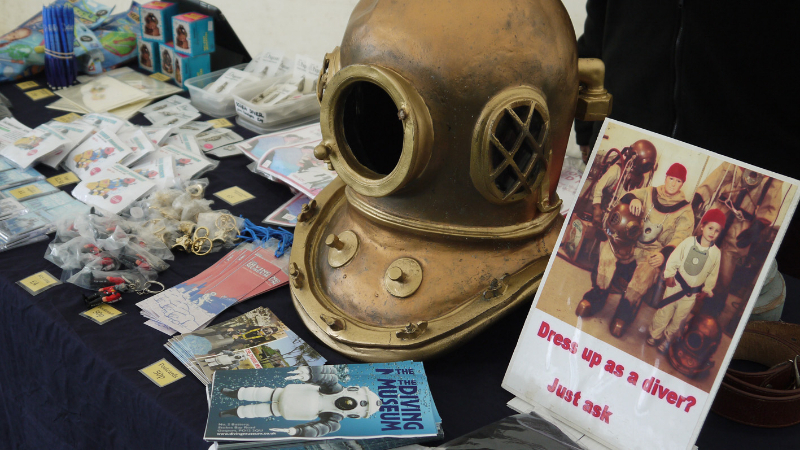 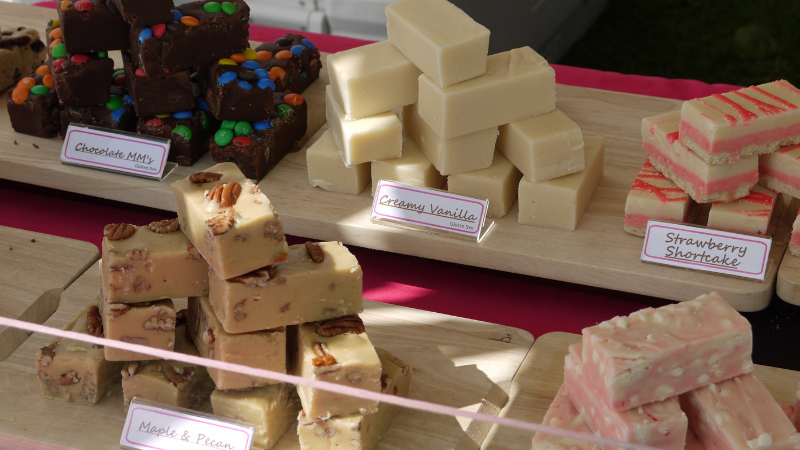 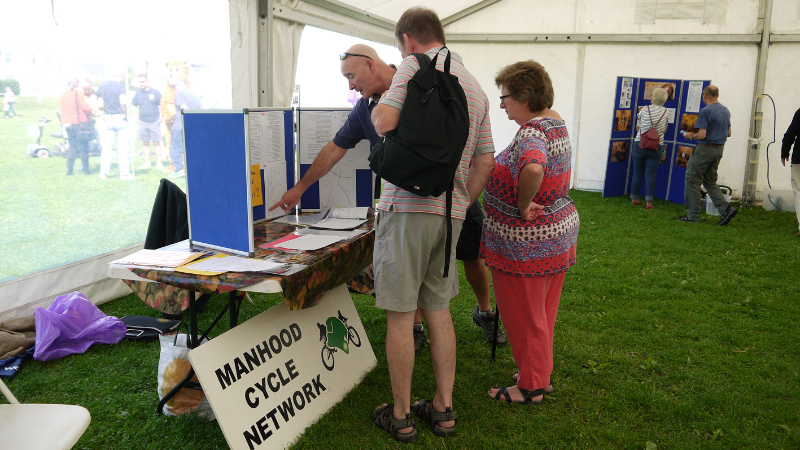 The Sea & Salad Fair was organised by the Manhood Peninsula Partnership, in association with Selsey Festival, Chichester District Council, Selsey Town Council and Selsey Business Partnership. 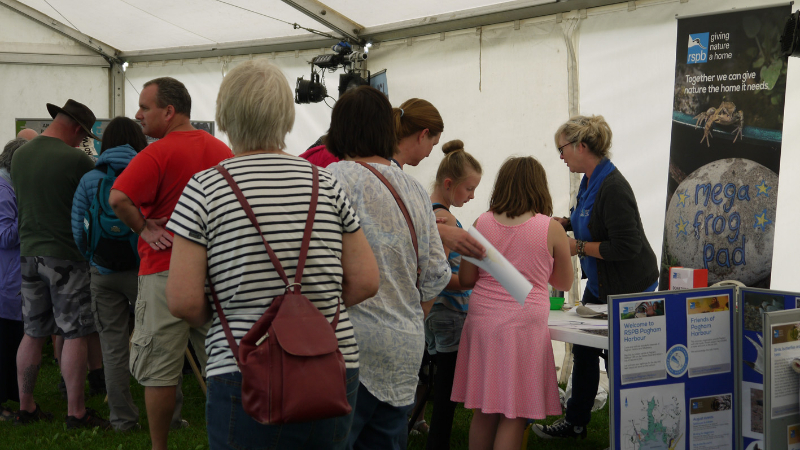 To see how it all went please have a look at the gallery below. 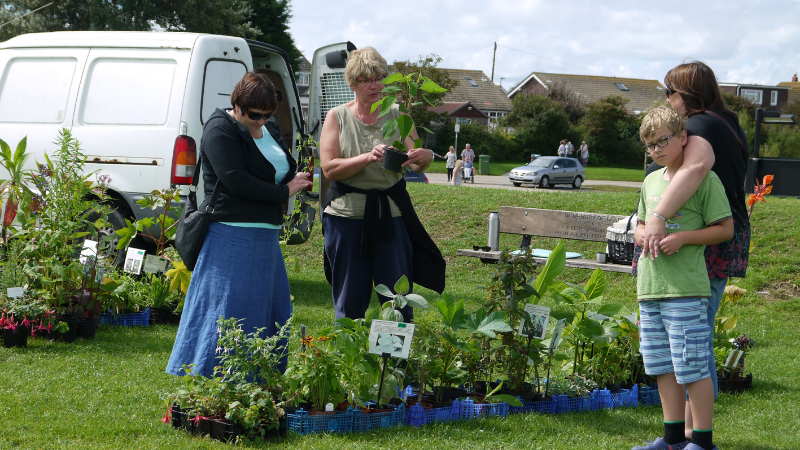 Selsey is a busy place, so have a look at the posts on this page to see what else has happened in Selsey over the last year. 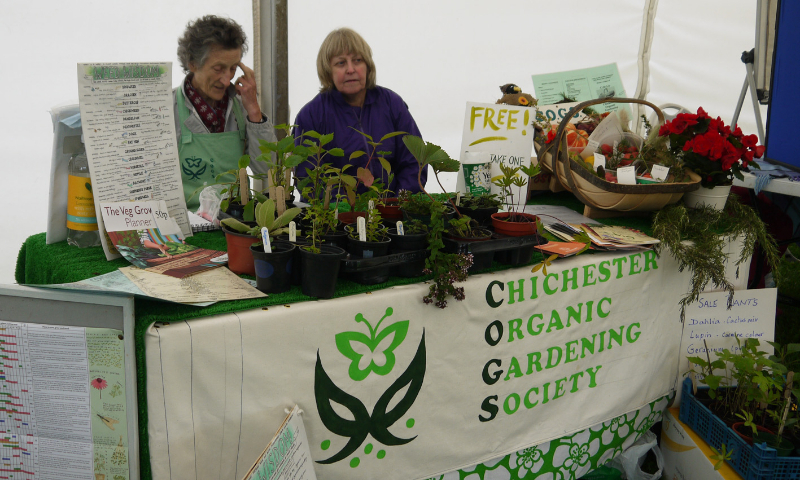 Most of these events take place on an annual basis so treat these pages as a 'taster' of what will continue to happen in future.